I was going to list 20 different uses for Baking soda (but I decided that would be really freaking boring….) so I have decided to list 5 🤦🏻‍ #lessboringthan20 and please believe me when I say that there are SO MANY MORE uses for it than I have listed. 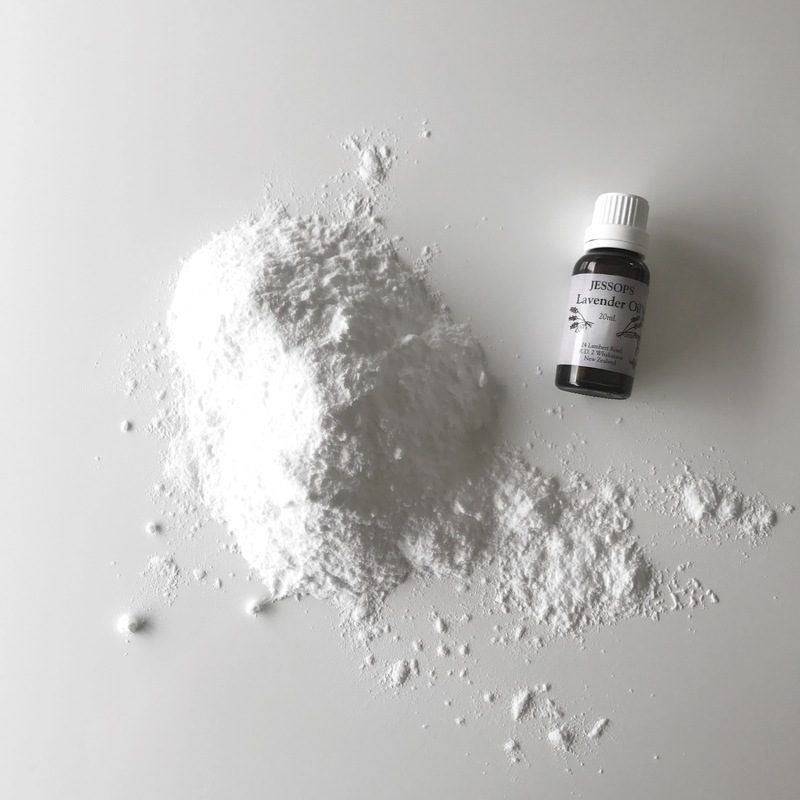 If I didn’t believe in Baking Soda (sodium bicarbonate if we are getting technical) I wouldn’t be writing a blog post about it (in the era of blog post writing about every bloody thing in the world you can buy or know about, I am truly picky about what I choose to write about now). Boost Your Laundry Detergent – Adding baking soda to your laundry helps soften the water making clothes cleaner, fresher, and softer! Add 1 cup of baking soda to your laundry powder to make your store bought washing powder to make it go further. Easy DIY baking soda scrub – How easy is this really? you may ask, very! Simply sprinkle some baking soda on your tubs, sinks, or tile and then wipe with a clean damp washcloth. Rinse and dry. You can also make a paste by mixing water and baking soda beforehand and using it like jif. Now that is just 5 – It took me quite some time to come to terms with the fact that my cleaners these days don’t smell like store bought cleaners, to me now they smell better….. I use essential oils (EO’s) in everything from my washing to my bench spray and as a Perfume 🌸 I also diffuse EO’s daily they are amazing ! Epsom Salts are fabulous and have many uses for around the home and also as a part of your health and beauty regime. Epsom salts dissolved in warm water (eg in a bath!) are easily absorbed through the skin where they immediately go to work inside our bodies. The magnesium ions break apart from Epsom salt molecules and begin to relieve stress by promoting the production of serotonin and reducing the effects of adrenaline. 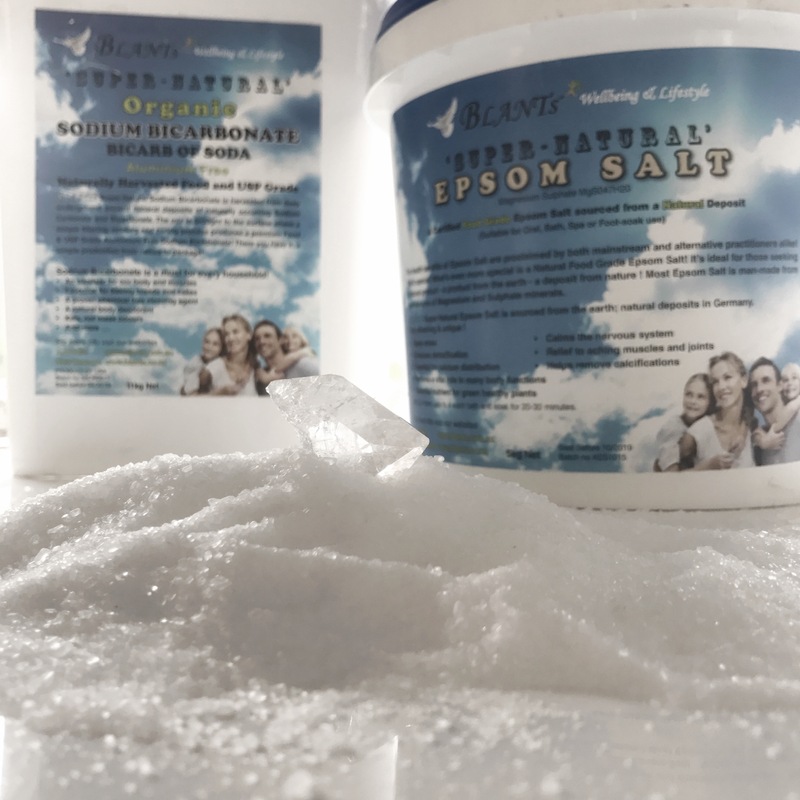 Magnesium also plays a critical role in the production of energy in cells, helping us to feel invigorated without causing feelings of restlessness or anxiety……..Pretty much they make you feel relaxed and calm – so if you are a parent you need these salts in your life ! In the garden they can be used around plants to deter slugs and snails, they can be used as a body/face scrub, volumiser for your hair, it can be used as a laxative among so many other uses ! 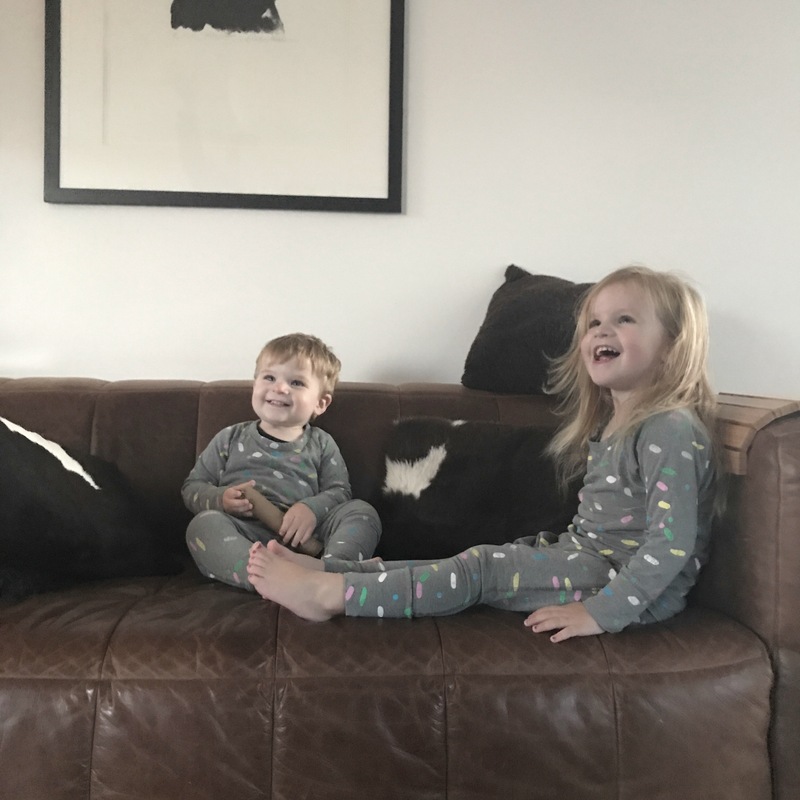 Twice a week Beck and Cora (21 months and 3 years pictured above) have a bath with 1.5 cups of Epsom salts – my kids drink the bath water (gross I know……but they are kids !) and on the nights I see them drinking the bath water with Epsom Salts in it I feel happier about it than the other nights as they are proven to be great for gut health too (See the info here about the use of Epsom Salts and Autism) Interesting reading !! I have a special code for you to use online at BLANTs ! Recieve a 10% discount on your purchase by using the code CTC517 at check out. Thanks for reading and let me know if you sprinkle B.S. all over your floor too ! I use Bakins soda for everything! Washing, cleaning, my hair. It’s great! Also liberally spread BS over my carpet! I like to add tea tree oil in it as well. Lovely! Will def be checking out the bulk place you’ve written about. I go to bulk bin places but they’re never in easy locations.